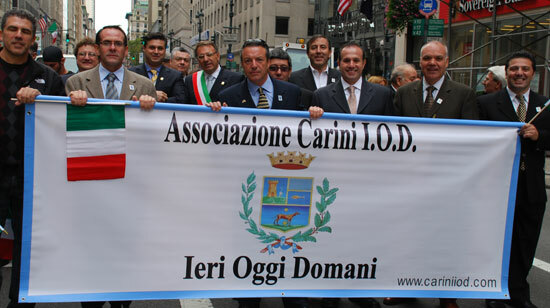 Carini's Mayor Leads Associazione Carini I.O.D. 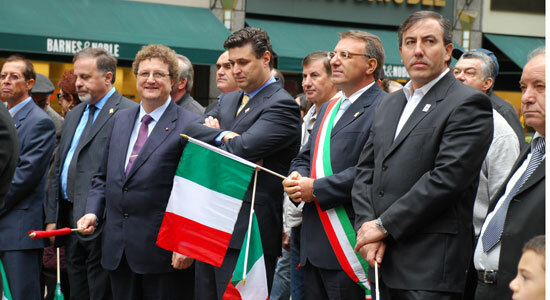 Carini's Mayor, Gaetana La Fata, joined the 65th Annual Columbus Day Parade by leading the group of Associazione Carini I.O.D. along New York City's Fifth Avenue. 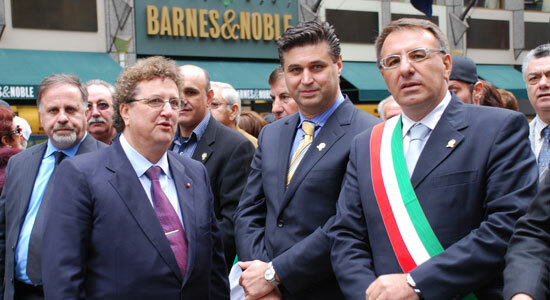 Also joining in the parade, was Carini's favorite Italian American son, Salvatore Ferrigno, Coordinator of COMITES USA and former Member of Parliament for Forza Italia.